No Service In Your Area? 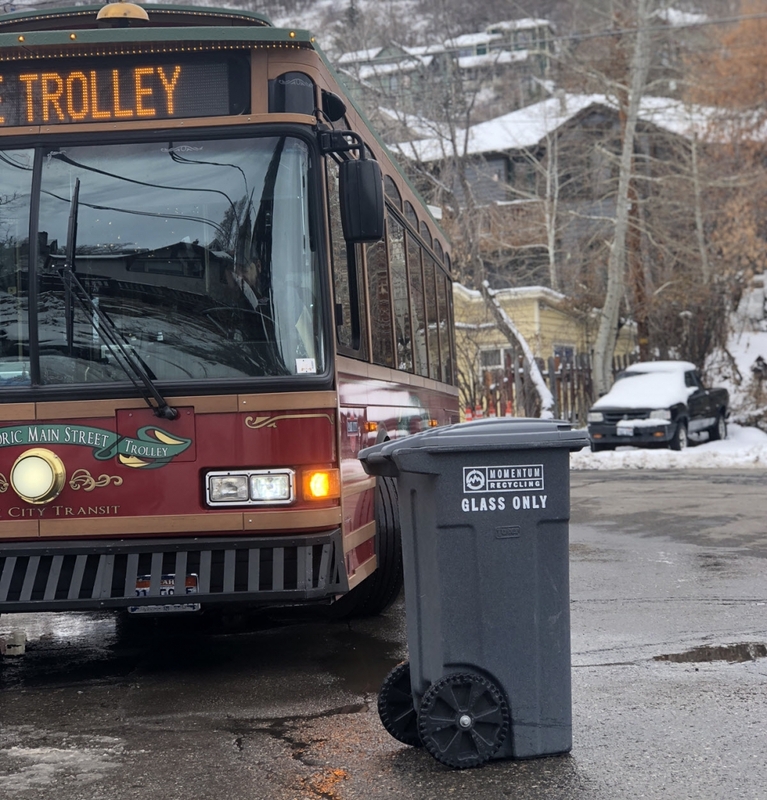 Now available in Park City! 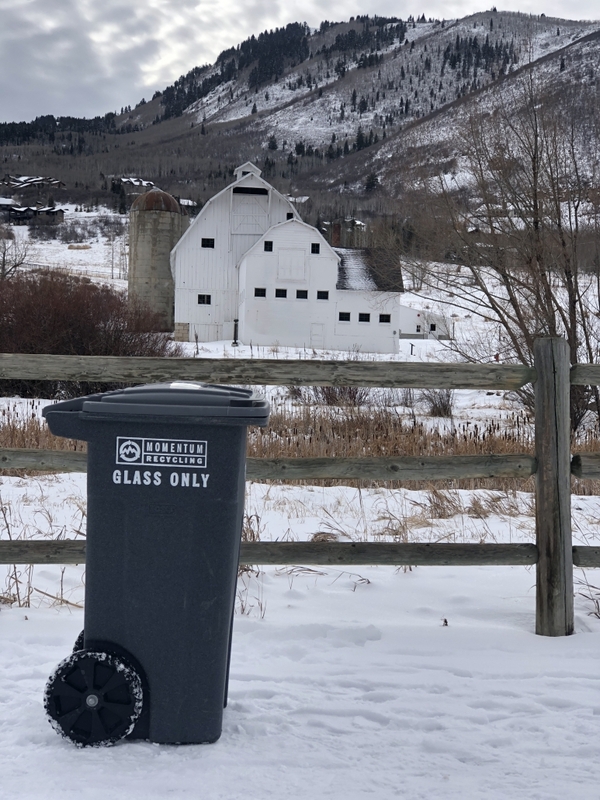 Thanks to the outpouring of support from residents, we are excited to announce the expansion of curbside glass recycling to Park City! Go ahead: be the cool neighbor. We collect your glass like clockwork on the same day each month. All colors accepted. No need to rinse with water or remove labels. Never miss a pickup: choose a call, email or text notification reminder. Price: the monthly collection service is just $12/month with a one-time activation fee of $15.00 to make & deliver the bin to your home. How to Pay: just like Netflix or that gym membership you seldom use, you setup a monthly reoccurring charge on your credit card. Can broken glass be recycled? Answer: Absolutely! Broken glass is perfectly acceptable. In fact, our glass recycling facility breaks glass down into pieces so small it looks and feels like sand (called cullet). Do I have to rinse or remove labels? Answer: No. Although it may be beneficial for your work space to avoid the smells that sometimes accompany food-related waste, it is not necessary to spend time washing your recyclables. By not washing empty recyclable containers, we can all preserve one of the most precious natural resources: water. What types of glass are NOT accepted? Still unsure if your glass is recyclable? – Please contact us for assistance, we’re happy to help! Why can’t glass go in the mixed recycling? Answer: Our local Material Recycling Facility (MRF) is unable to source-separate and process glass at their facility. 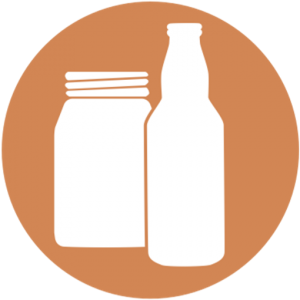 Glass is very difficult to remove once the small shards find their way into the mixed recyclables (think needles in a haystack such as glass shards embedded in cardboard) – which then devalues the recycled commodities later when resold into the market. Glass also breaks fairly easily, and tends to then become very sharp, posing a significant risk to the person that handles and/or sorts the material. Lastly, when source-separated, more glass is captured in the process and able to be recycled. Where does the glass go? Answer: We bring the glass back to our glass recycling facility where it is processed into cullet, after which it is used for things like fiberglass insulation, sandblasting, asphalt strengthening, and glass products (learn more about the process). Answer: When you signup, you provide your credit card payment information that will then be charged the $12/month service fee each month. Since we are unable to accept any other payment method (i.e. check. PayPal, etc. ), only credit card payments are currently accepted. You can view the date of your next recurring payment by logging in to your account. Answer: No. The service is month-to-month, so you only need to provide a thirty (30) day notice. call us M-F 9-5 at (801) 355-0334. © Copyright Momentum Recycling, LLC 2008 - 2019. All rights reserved.